Indiana Rome and D.I. Skreet team up to form the Kings of the Midwest. 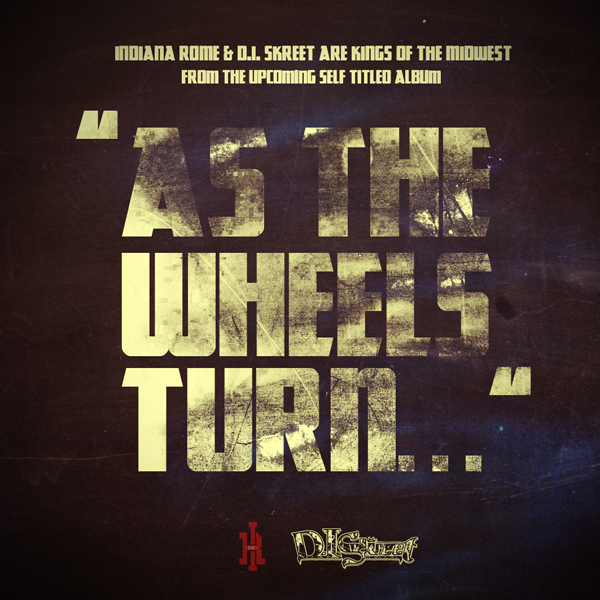 They took a little break to do some solo projects, but return with their new single “As The Wheels Turn”. This is what you call…fire. Download and listen to the track b*#&%!!! This entry was posted in Rap and tagged D.I. Skreet, KMW, rome. Bookmark the permalink.